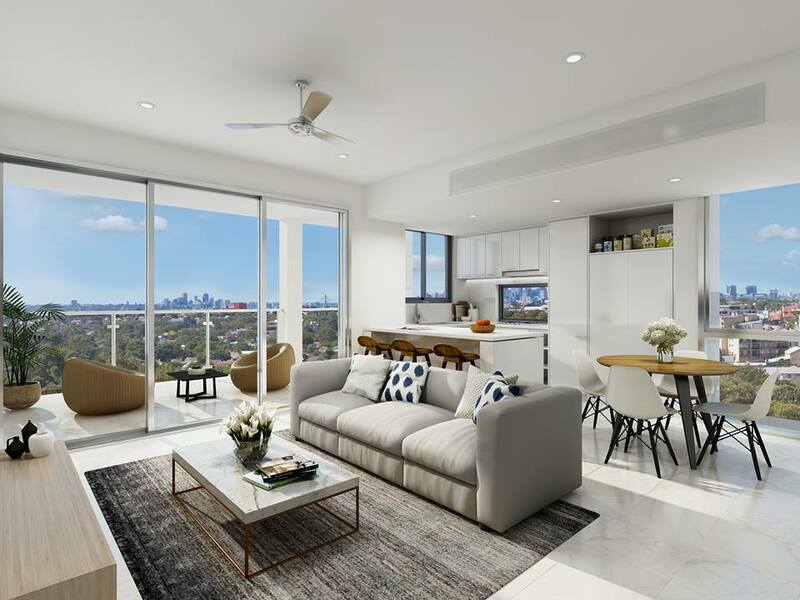 Commercial sales and leasing in the Yatala area, close to both Brisbane and the Gold Coast with easy access to the motorway, 240m2 to 680m2 are available for both sale and or leasing. We have 3 models to choose from, buy, lease or rental options. Come and visit us for a site tour by booking in today, click on the 'TOUR TODAY' button. Join us with your retail experience and passion in one of our convenience styled shopping centres. Commercial Leasing with or without a lease is now available. Commercial Factory units available for sale direct from the developer. Residential units for sale off the plan or we can develop for you. © COPYRIGHT 2018. 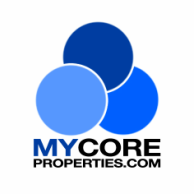 MYCORE PROPERTIES Intellectual Property. ALL RIGHTS RESERVED.